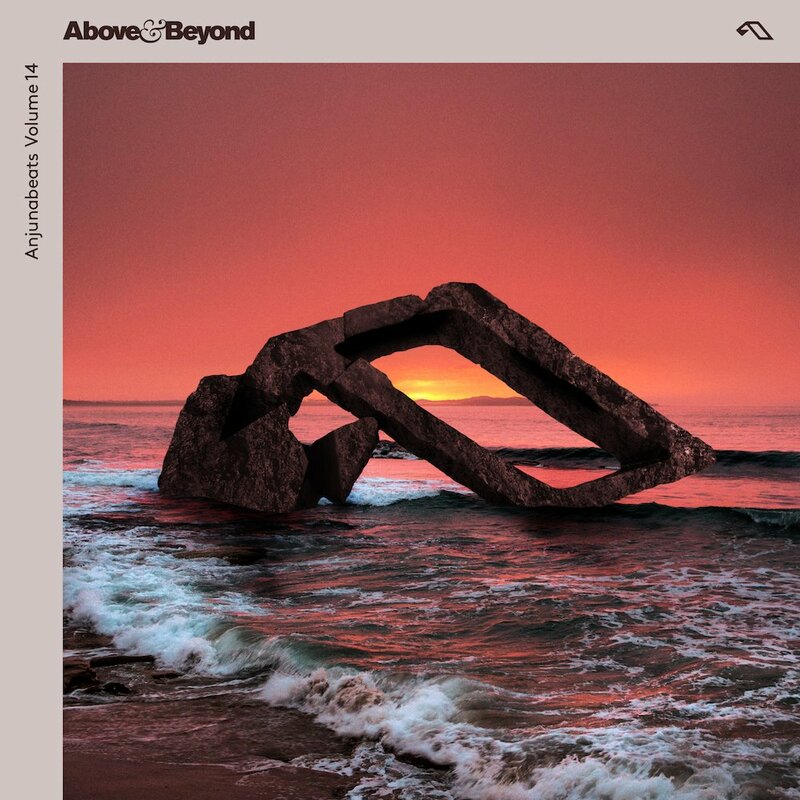 Legendary trance trio Above & Beyond have announced a new Anjunabeats mix LP. Pre-order the release here and check out its artwork below. Earlier this month, the UK group released a new EP, titled 'Common Ground Companion'. The trio are among several acts recently locked for a KAOS Las Vegas residency.